This three-day course teaches you skills for deploying and managing a VMware Cloud on AWS infrastructure. 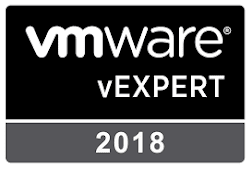 Through a mix of lecture and hands-on labs, you deploy and manage the VMware Cloud on AWS and VMware vSphere® features that build a foundation for a hybrid infrastructure. You also discuss when and where these features have the greatest effect. 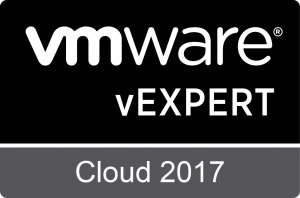 Anyone planning to migrate, build, or hybridize with VMware Cloud on AWS can benefit from this course.